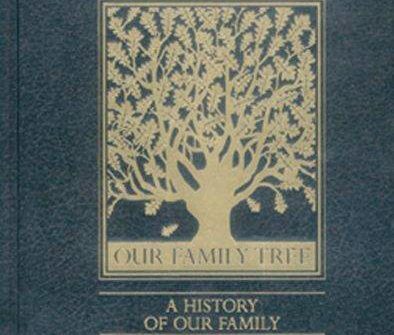 I’ll be giving away free copies of “Our Family Tree: A History of Our Family”. Winners will be drawn at random on Wednesday of each week, contacted and announced here. 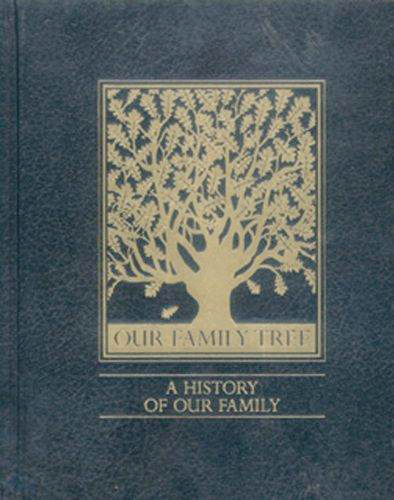 This hardcover book engraved with a beautiful copper-colored tree will become an invaluable keepsake for any family. A family record is more than names, dates, and places. It is about people what they did, the why and the how. This book is designed so you can record forever, in one volume, the history of your family and your ancestors. With sections for the origins of your family, family photographs, and memorable events, this book will hold a special place on your shelf for generations in the future. Also, the “how to” section will help you trace your family’s history, including how to obtain records, and what institutions are available for further assistance. This is a necessary book for families who are interested in their history and their future.